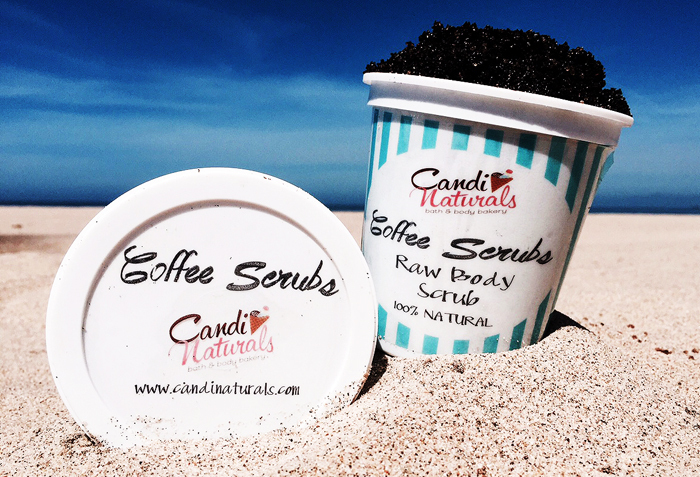 Our Coffee Scrubs have tons of benefits, which includes removing dead skin off your body and expose the smoother and younger layer of skin. This scrub can stimulate and improve the circulation by bringin natural body oils to the surface of the skin. 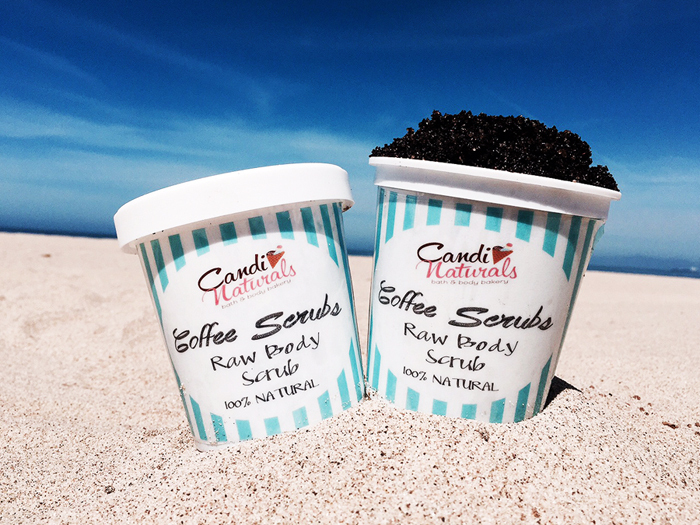 Our Coffee Scrub opens the skins pores and helps eliminate uncomfortable ingrown hairs. 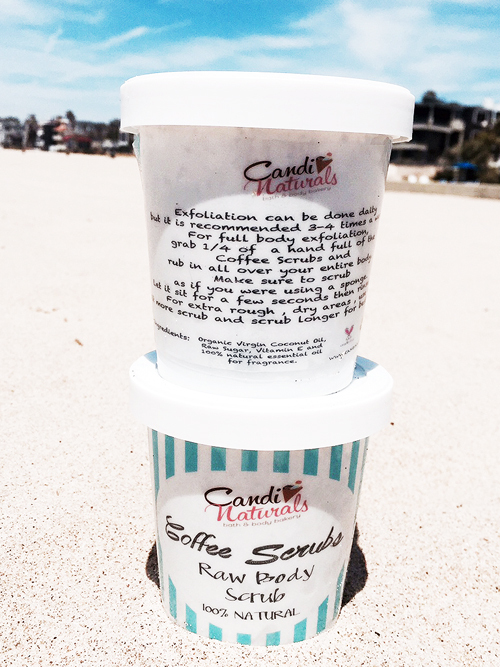 Coffee Scrub is known to help get rid of cellulite & also the best way to fade a bad sun tan! Chose from our NEW 100% Natural Essential Oil Fragrances! 4 simple ingredients are Cofffee, Raw Sugar, Coconut Oil and Vitamin E!